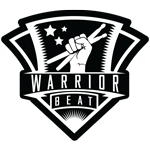 Warrior Beat opens the Rhythm and Wellness Center to all veterans in downtown Canton, Ohio. 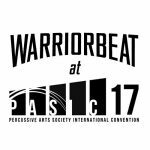 The Warrior Beat Rhythm and Wellness Center is a safe and sober space for veterans to meet and participate in facilitated drum circles. 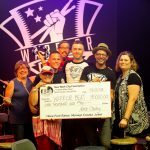 Warrior Beat focuses on drum therapy which has been shown to have amazing benefits for sufferes of PTSD, anxiety and substance abuse as well other mental and physical disorders and ailments. 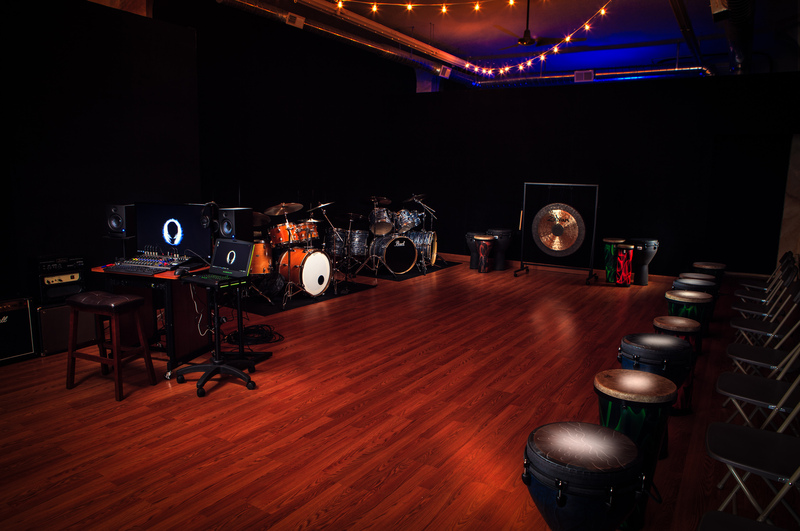 In addition to having a physical location for veterans to meet, the Wellness Center is also a fully equipped studio, allowing Warrior Beat to stream its drum circles across the world, reaching veterans across the globe who may not be able to participate in a drum circle otherwise.